← The Action is Back!!! 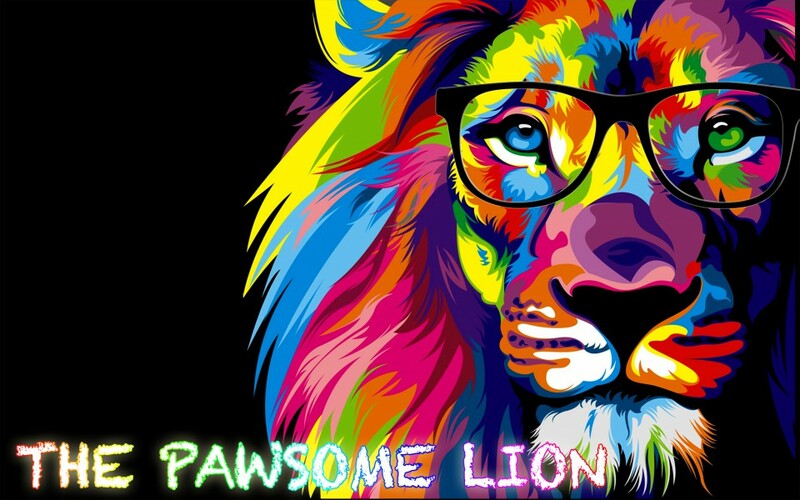 Posted on April 8, 2016 by The Pawsome Lion	• This entry was posted in April 2016 and tagged Anisha, coincidence, creativity, David Cameron, honoured, imagination, JLT, John Spellar, MP, Mr. Shephard, pawsome day, tour, Year 4, Year 5, year 6. Bookmark the permalink.